We’ll let you know via email of any new Rawson developments on the horizon. We don’t send spam and you can unsubscribe at any time. 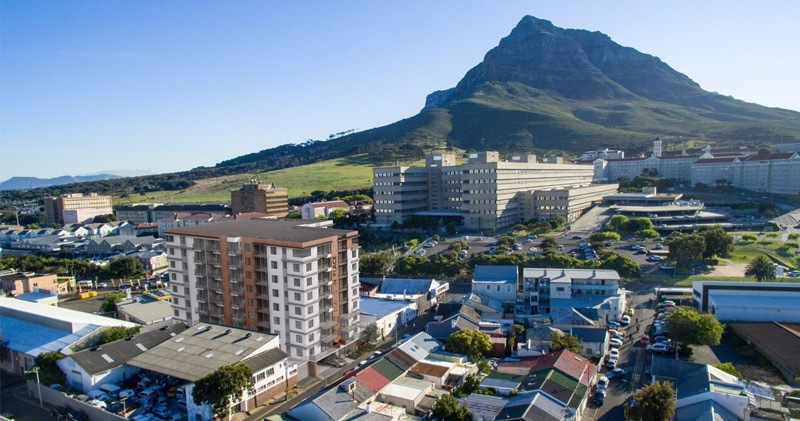 Enter your details to receive an email with the latest pricelist, brochure and floorplans for 82 on Harfield. Enter your details to receive an email with the latest price list, brochure and floorplans for The Winchester. Enter your details to receive an email with the latest price list, brochure and floor plans for the Rondebosch Oval.